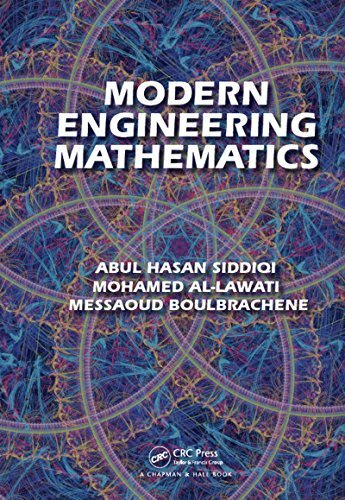 This book is a compendium of fundamental mathematical concepts, methods, models, and their wide range of applications in diverse fields of engineering. It comprises essentially a comprehensive and contemporary coverage of those areas of mathematics which provide foundation to electronic, electrical, communication, petroleum, chemical, civil, mechanical, biomedical, software, and financial engineering. It gives a fairly extensive treatment of some of the recent developments in mathematics which have found very significant applications to engineering problems.